When a day seems long and wearing and you need an instant recharge, lie back in a refreshing bath imbued with lemon and orange essential oils. Close your eyes and you could be in a Mediterranean citrus grove, cool and shady under the sun. Let energy and life soak in while you relax. Intensify the fresh moment, and moisturise afterwards with Citrus Hydrating Body Lotion. Ready? Ready! How to use: Pour three or four capfuls into your bath just before stepping in, or add a single capful to your foot spa. Soak for between 10 and 20 minutes to enjoy the full effects. 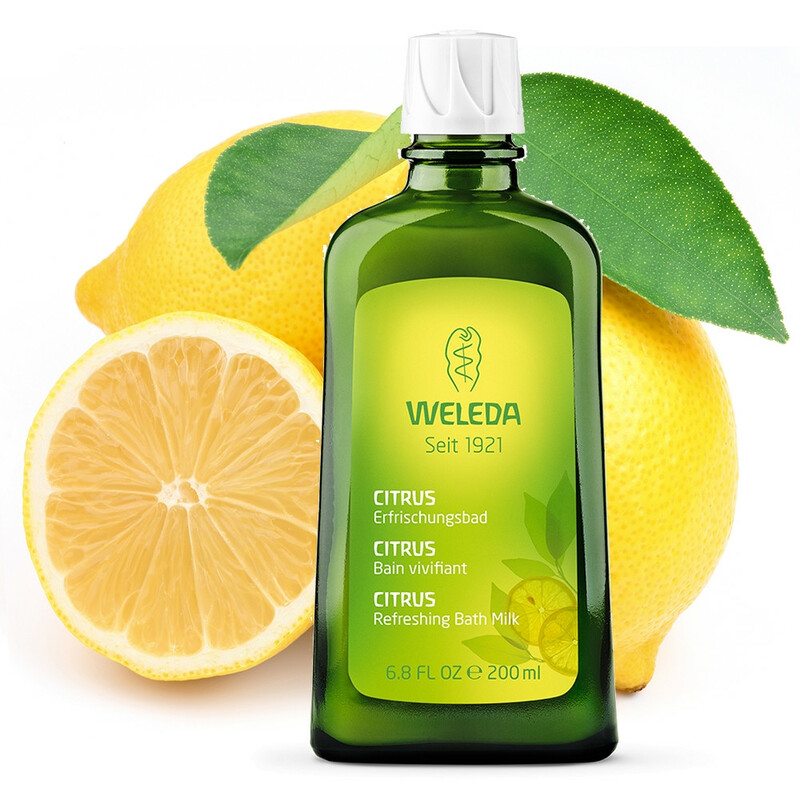 Ingredients: Water (Aqua), Limonene*, Potassium Olivate, Fragrance (Parfum)*, Citrus Medica Limonum (Lemon) Peel Oil, Alcohol, Glycerin, Linalool*, Citronellol*, Geraniol*, Citral*.